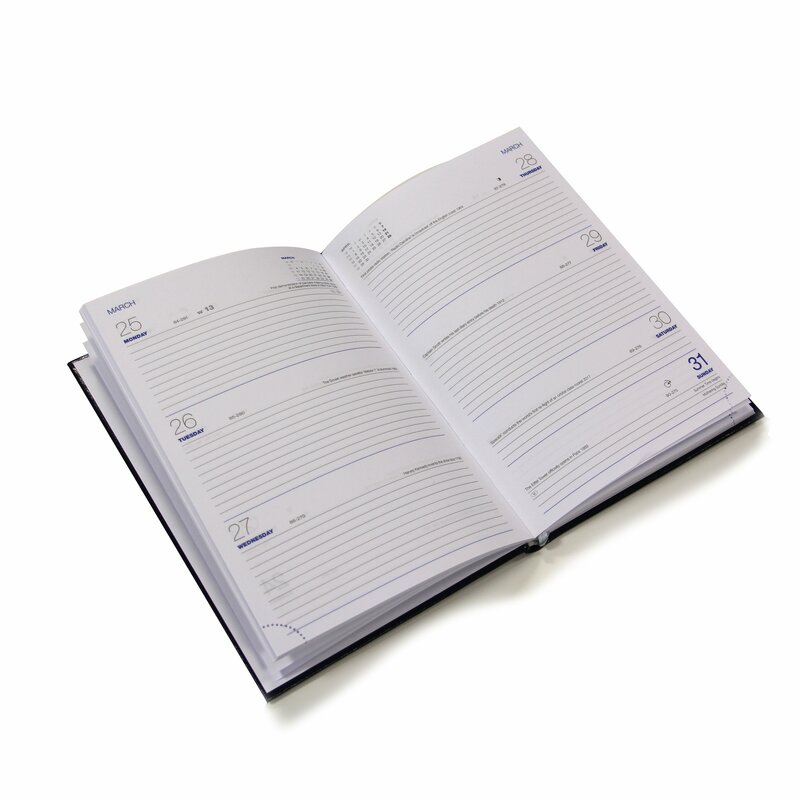 Full of useful features to make your life easier, including a 7-day per page layout, address book and a yearly planner. 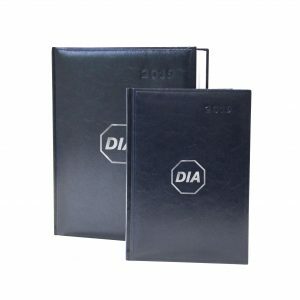 Would you like discount? 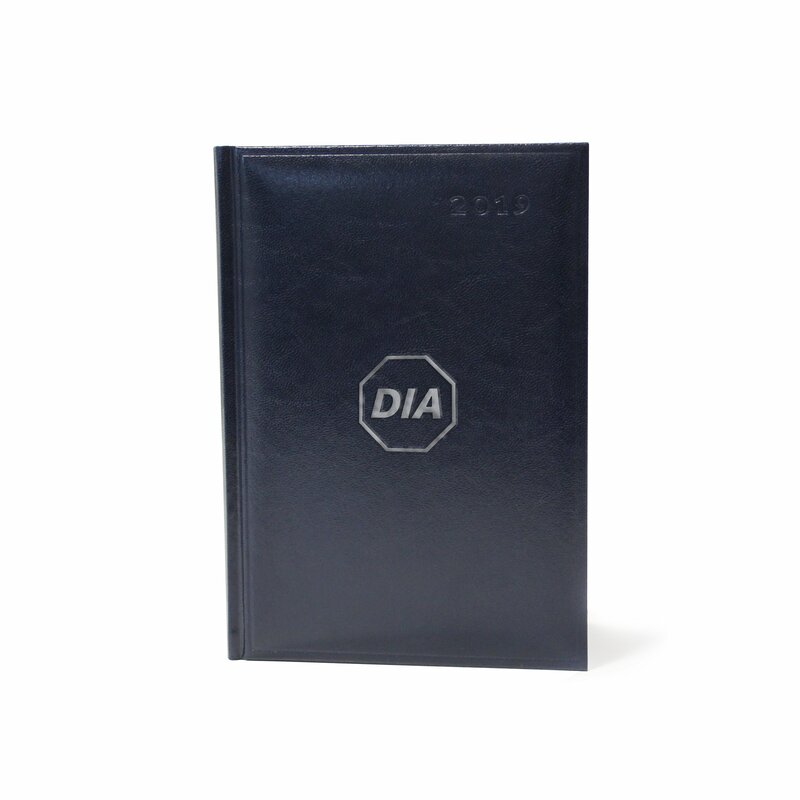 Become a DIA member, or log in if you are a member. Full of useful features to make your life easier, including a seven-day per page layout, address book and yearly planner.